The business landscape is shifting. Change is constant and the pace is faster. The skills gap is wider and customer focus is narrower. We’ve been disrupted, and we’ve been the disruptors. Now what? In the latest global survey of Association of Executive Search Consultant’s Members, AESC explored how constant disruption has affected members’ clients, including the impact of tech, the need for creativity, and how leaders are fostering innovative cultures. Sophisticated sensors, real language processing, facial recognition, 3-D printing, predictive analytics, machine learning and the full range of evolving technologies continue to transform industries. 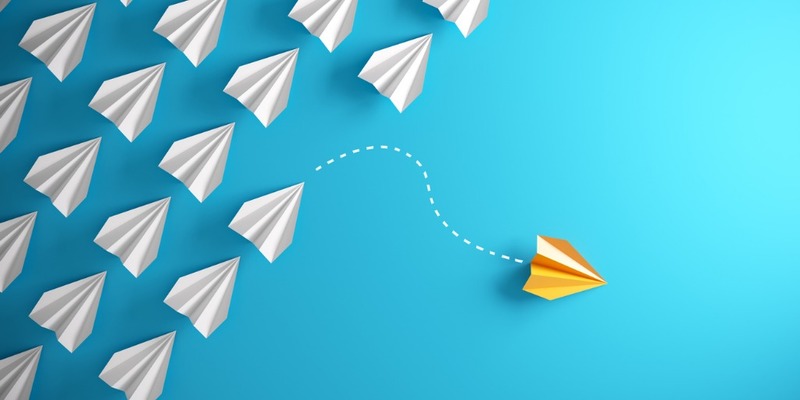 Communities, companies, and even broad industrial sectors are adopting technology at different rates and for different purposes, but technology’s ongoing influence on products, processes, and populations demands that organizations embrace transformational leadership. 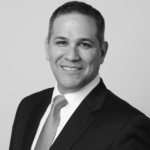 In the life sciences sector, “The different technologies that are appearing in the hospital environment put the patient at the center,” David Colorado, Partner in Talengo/TGCL Life Science Practice says. And leveraging that technology “is not just about the amount of data available, it’s really about the expertise that we need to manage the different kinds of technology appearing in the healthcare professions.” He says, “I think we are at the beginning here in Europe and specifically in Spain. We have many examples of physicians using artificial intelligence to really give support to their patients. Hospitals are using aggregate data to really forecast medical issues in the near future, to care for patients. So it’s right here, the technology is here. How do organizations drive creativity? Successful approaches include learning to listen, including different voices, creating opportunities and accepting missteps. New ideas are less likely to come from the same people whose views have always been represented. “Everyone is free to say what they think and in some cases that will be good and some cases not, but everyone is heard,” Colorado says. “It’s very inspiring,” she says. A SIGNIFICANT DRIVER OF CREATIVITY IS THE FREEDOM TO FAIL. Failure tolerance is cultural, and culture also plays a role in both sparking creativity and innovation, and helping it take root. Brown says, “It’s not enough just to say we want new ideas, there has to be some compelling vision of what an organization wants to look like. It wants to be different, it wants to serve different customers, it wants to have a different quality. There needs to be some burning platform so that employees understand the need to get to a better place. And after you’ve established a burning platform it’s really a matter of then providing an environment that fosters creativity,” he says. A critical cultural issue is making certain that creative ideas and innovators are planted in fertile soil. Can a work environment that fosters creativity and innovation improve recruiting and retention? What’s next? Ruiz says, “This whole cultural shift is what I mean when I say the fundamental shift has nothing to do with technology itself, but the way that new technology has shaped our behaviors. Digital natives want these micro-goals, they want to be able to earn this badge for being a silver runner or this badge for being a gold level book reader. Technology has shifted our expectations of how we receive feedback and what an ‘accomplishment’ means, and I think this is where the new generation clashes with the old management style. TRANSFORMATIONAL LEADERSHIP: WHAT IS IT, AND WHY DO WE NEED IT? They develop a road map before disruption takes hold. AESC Members would add that transformational leadership requires a customer mindset. Transformation is more than just about digital. “What I see in the middle-market, when the top of the house talks a lot about transformational leadership, they’re talking about digital transformation,” Kaplan says. “But more than anything, I think the companies that I see being the most successful are not thinking about transformation because ‘oh, Amazon’s gonna kill us’ or ‘Google’s taking over the world’, rather, they are thinking ‘how do we enhance our customer experience so that they can be successful, grow more, do more business with us? How do we change how we acquire new customer relationships—that’s not a website refresh. It’s that broader strategic, customer-centric thinking which I see as being the key,’” he says. ADDITIONAL ADVICE TO THOSE WHO WOULD BE TRANSFORMATIONAL LEADERS?